Using named day delivery: Order this product within 10 hrs and 25 mins for guaranteed Tuesday delivery. 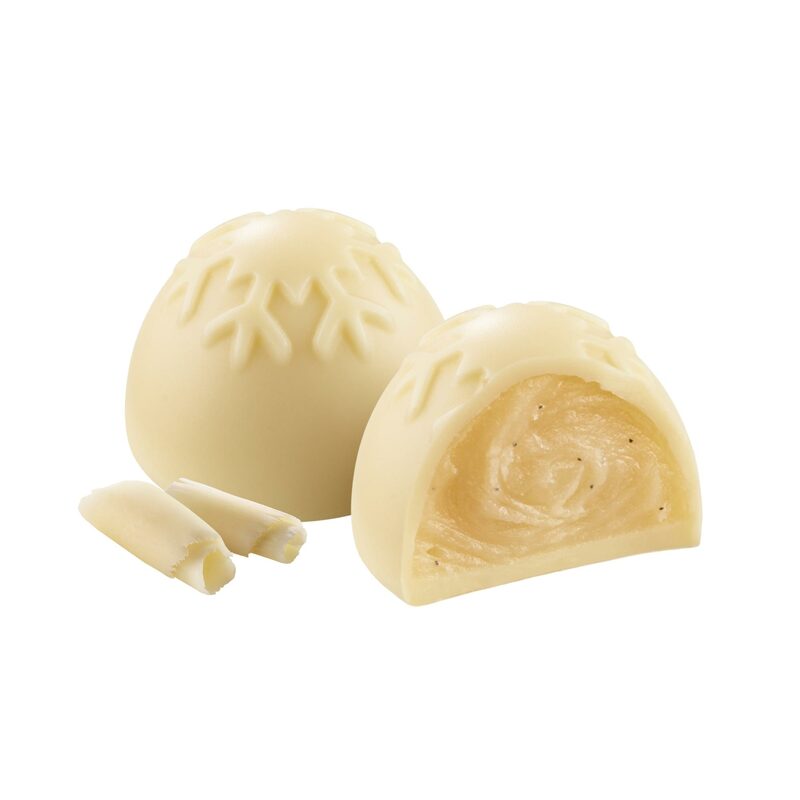 A soft white chocolate and vanilla centre in a crisp white chocolate. 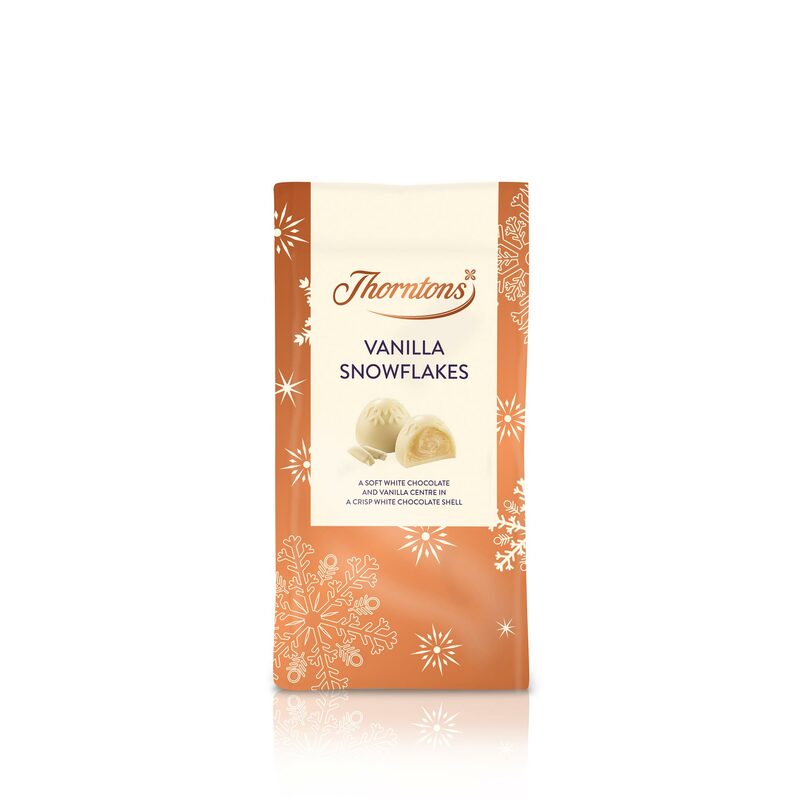 Sugar, cocoa butter, dried whole MILK, double cream (MILK), humectant (sorbitol), glucose syrup, palm oil, emulsifier (SOYA lecithin), water, flavourings, sea salt, vanilla seeds.